Scraper: First Strike - New level screenshots released. We thought it would be fun to release a new level screenshot every other day or so until release. Look for the computer terminals in the images to get a sense of scale. 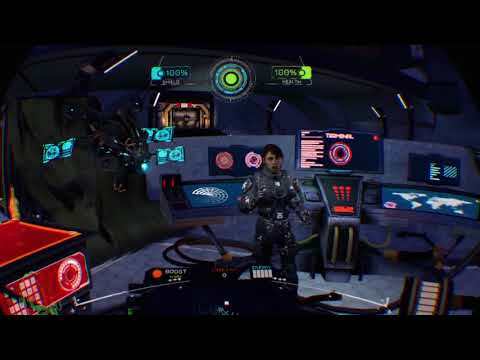 Scraper: First Strike has full locomotion, large levels to explore, engineering, scavenging, achievements and a bunch of other high-end RPG shooter elements! 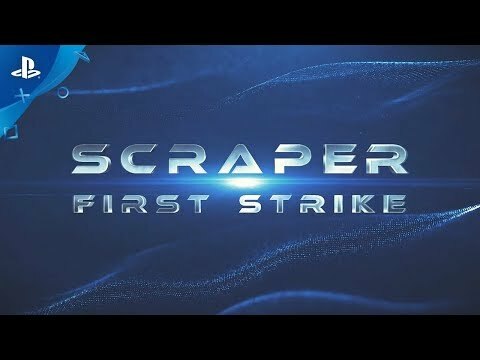 Scraper: First Strike releases on 11/21/18 on HTC Vive. Re: Scraper: First Strike - New level screenshots released. I seriously can't wait for this game. Looks better the more and more I see.